Where is the investigation into the Hep A outbreak? Palm City, Fl (treasurecoast.com) – Last week a Palm City lawyer and his wife were found dead in their homes. 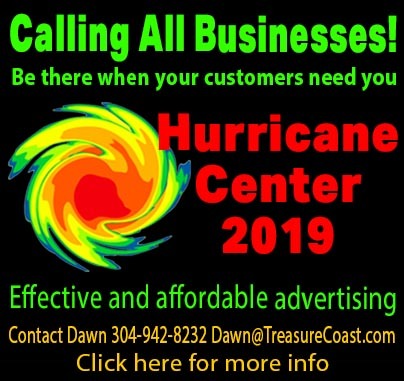 The Martin County Sheriff’s Office quickly ruled that there was no foul play contributed to the deaths of 62-year old Jeffrey and Nancy Kirsch. The medical examiner says the couple died from natural causes as a result of complications from hepatitis A. Perhaps he meant this was not homicide because dying from Hep A is certainly not natural. Doctors say if you are not vaccinated, you are at risk. Practice good hygiene and wash your hands often. Symptoms include a fever, loss of appetite, diarrhea, vomiting, abdominal discomfort, and jaundice. The incubation period is 28 days, and symptoms can last for two months. 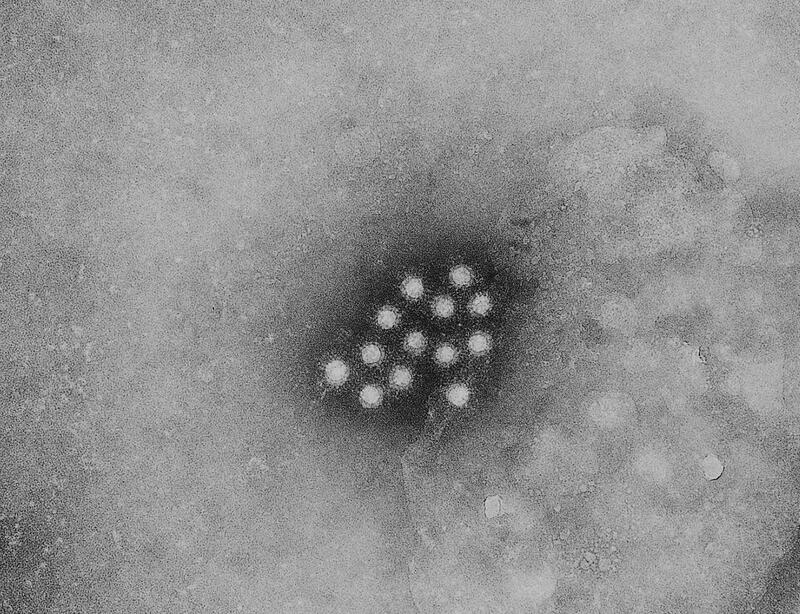 ‘Hepatitis A’ outbreak has been declared in Martin County after 13 confirmed cases. Where are these 13 confirmed cases? How many people ate at the same restaurant? Where is this restaurant -is it in Palm City? I’d be going through receipts of the couple that died and cross-matching with the other sick people to see if there was a common place they all went. Then those people that have gone can get the available vaccines. Having said this -the original couple does not fit this profile. The incubation period is 28 days. It’s time to focus in on where this happened so the people who have been exposed can get treated before there are more unwanted deaths. It’s time to #stepitup and get some real facts and direction for our community.